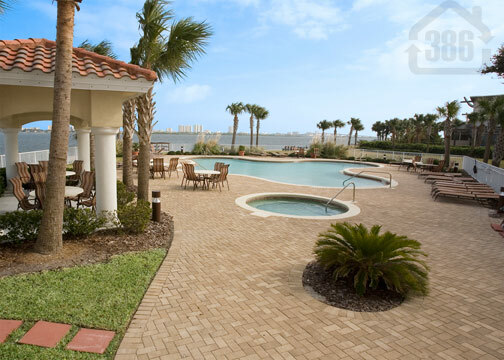 Kevin Kling just sold an area-leading fifth condo at Halifax Landing for 2014 as we continue to bring real estate results to clients across Daytona Beach. Halifax Landing #509 sold for $349,000 and offers three bedrooms ,three bathrooms and more than 2,100 square feet of living space. This stunning riverfront condo will provide the new owner with some of the most breathtaking river views available in the area while the interior of this condo is handsomely adorned and ready to entertain guests. Residents at Halifax Landing enjoy a rich riverfront lifestyle bolstered by a large pool and jacuzzi, a state-of-the-art fitness facility, a sprawling community lounge with billiards, a fishing dock and much more. Kevin Kling has 54 sales total this year, outperforming entire real estate agencies. 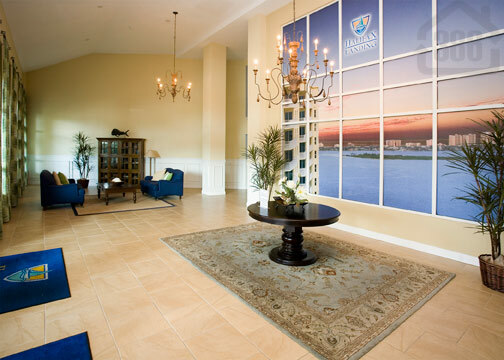 If you are considering buying or selling a Daytona Beach Shores condo, call (386)527-8577 and let Kevin go to work for you!